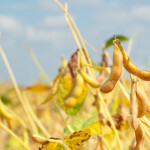 We are a reputed exporter and supplier of IR36 Rice. 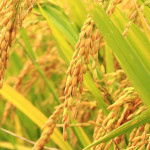 The IR36 Rice we offer is verified for purity and is acclaimed for its rich taste. 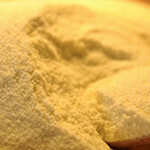 This Rice is preferred all around the world, owing to the health benefits offered by the product. We ensure that the offered Rice is processed under extreme hygienic conditions. We offer this Rice in secure packages delivered to the client in time. Parboiled Rice provided by us is generally produced by imposing process of soaking, pressure steaming, drying prior to milling etc. Parboiled Rice is high in demand in the market as it is believed to better for health. We deal in the best quality Long Grain Parboiled Rice. 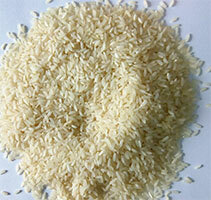 of parboiled rice is made by imposing process of soaking, pressure steaming, drying prior to milling. We are engaged in offering Sona Masuri Rice that is highly cherished by our clients for its rich nutritional value and safe consumption. By utilizing proper processing techniques and methodologies, professionals at vendor’s end add a high nutritive value and purity to masuri rice. We offer this Sona Masuri Rice in various packing options as per the requirements of the customers at industry competitive prices. 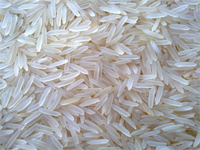 We are engaged into supplying and exporting of long Grain Rice PR106. 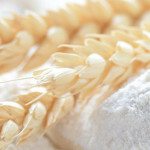 We have well recognized sourcing and own production mill set ups and store of many variety of rice is readily available. PR106 Variety of Rice is a good source of Protein and a staple food several parts of All Over India. PR106 Rice is Superior Quality. Machine sortex clean quality 5% broken Rice. We packaged our range in most hygienic manner to retain its freshness and aroma.